Okay, PA! Let’s have a little fun talking about food today. 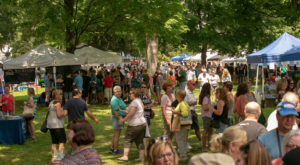 After all, food is such a huge part of what makes Pennsylvania so special. Think about it. We kick off the New Year with a scrumptious meal of pork and sauerkraut. And, that’s after watching a giant Hershey’s kiss or mushroom drop to signal the start of a new year. We travel to Hershey to watch chocolate being made and to make our own. That’s just the beginning of PA’s rich culinary tradition. 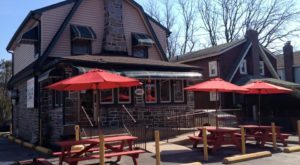 Here are 12 popular (and unique) Pennsylvania foods that you’ve probably already tried and, if you haven’t, you just haven’t lived here long enough. Sure, you can say you've had a Philly Cheesesteak sandwich. But, unless you've had one in PA, well, it doesn't really count. 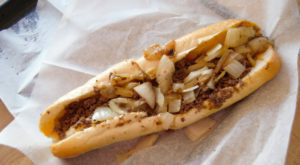 Philadelphia, of course, is the home of the Philadelphia Cheesesteak sandwich, although you can find the award-winning sandwich all over the state. When it comes to scrapple, you either love it or you hate it. Unfortunately, there's just no in between. But, before you try it, don't you want to know what it is? 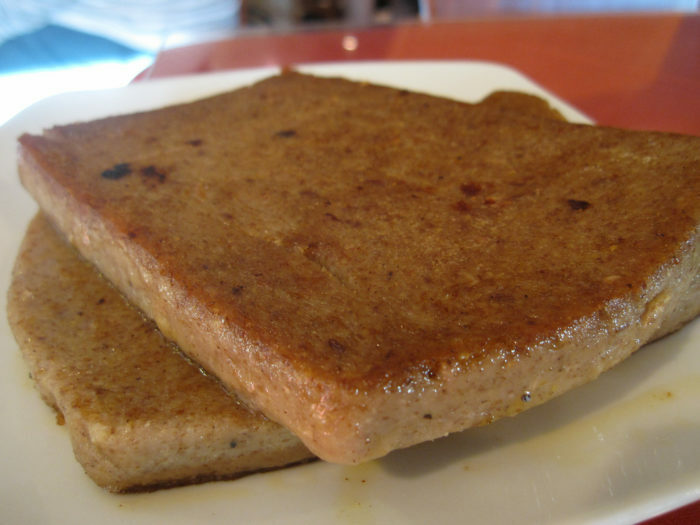 Scrapple's typically made with pork or other meat scraps and stewed with cornmeal. Then, it's fried. So, which side do you fall on? Love it or hate it? 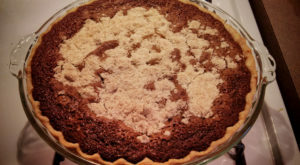 Mmm...mmm...if you haven't had Shoofly Pie, well, you haven't lived in PA long enough. 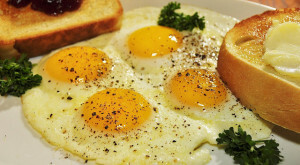 The popular Pennsylvania Dutch dish dates back to the 1800s. 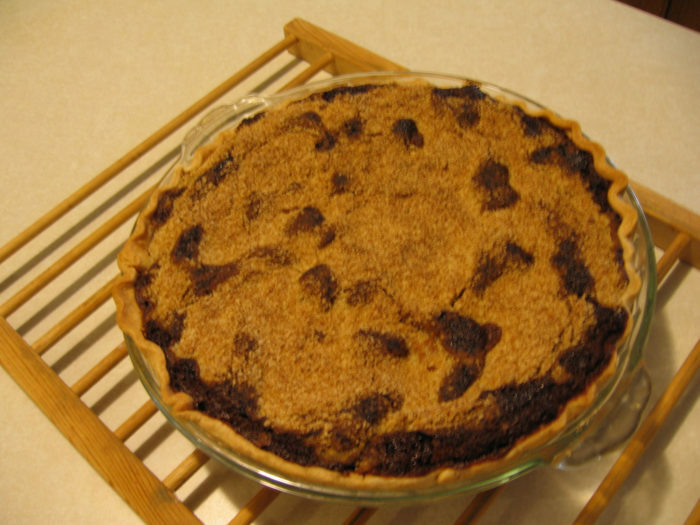 The molasses-filled pie is topped with crumbs. Chocolate lovers, this one's for you! 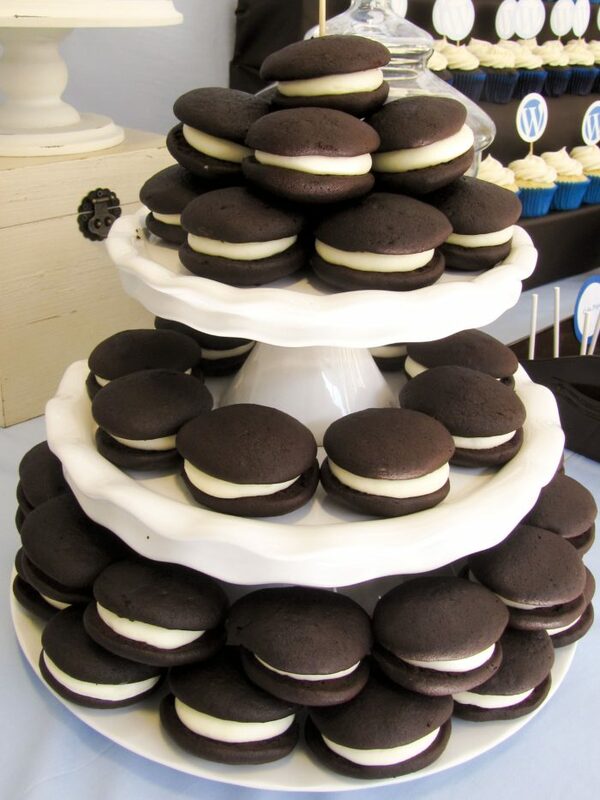 The whoopie pie - or gob, as it's known in some parts of PA - is a uniquely Pennsylvanian treat. Of course, it's most popular as two pieces of chocolate cake with cream in between. However, some PA bakeries offer different varieties of gobs, including pumpkin. Which do you call it? Chipped ham? Or, chipped chopped ham? 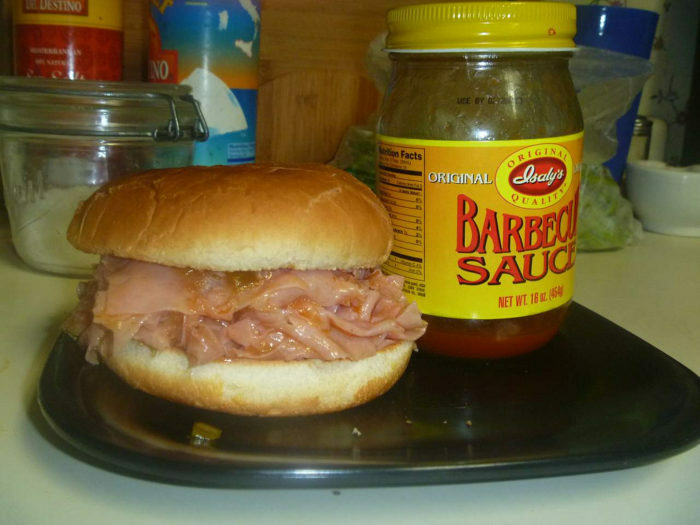 Whichever it is, a chipped ham sandwich, with chipped ham from Isaly's, was the most popular sandwich for many of us when we were kids. In fact, it might even rival PB&J for many Pennsylvanians. Okay, so birch beer isn't a food. But, it is a popular drink, unique to PA. 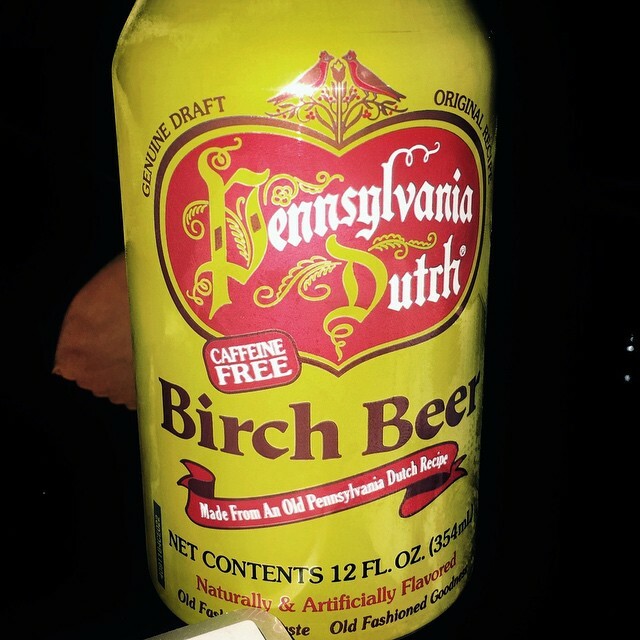 Some people mistake birch beer for root beer. Two totally different drinks. In fact, birch beer is made with birch bark and herbal extracts. 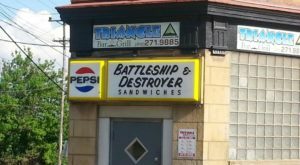 This one's for you, Western PA. Pennsylvanians, in particular Pittsburghers, tend to have a love-hate relationship with one of the area's most popular sandwiches. We either love it or we hate it. There's really no in between. The popular sandwich features your choice of meat topped with fries and coleslaw, sandwiched between two fresh slices of bread. 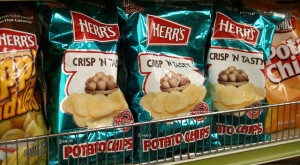 PA's the Snack Food Capital of the U.S. for a reason. And, TastyKake is one of the most popular snack food companies in the state. 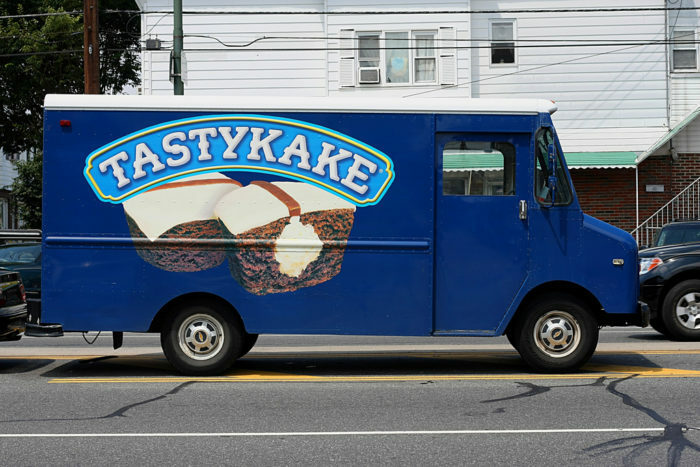 What's your favorite TastyKake product? Krimpets? Chocolate cupcakes? Chocolate bells? Or, something else? The Pennsylvania Dutch have played a significant role in PA's culinary development. 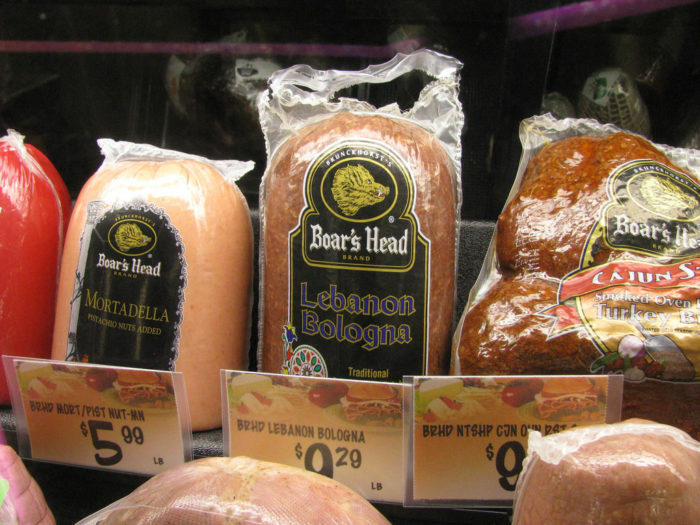 We owe Lebanon bologna to the PA Dutch, too. The popular deli meat, made with sausage, dates back to 1902. And, the most popular spot to get the bologna is Seltzer's Lebanon Bologna in Palmyra. Well, it's a Polish dish that's wiggled its way into the hearts of Pennsylvanians. In fact, life-size pierogis race in between innings during Pirates' games at PNC Park in Pittsburgh. 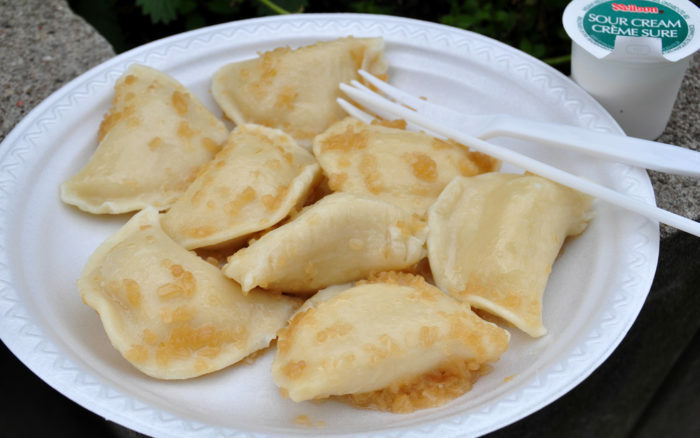 Of course, you can find delicious homemade pierogis, all over the state, including at food trucks, local restaurants, and even at the ballpark. Remember we live in the Snack Capital of the U.S. 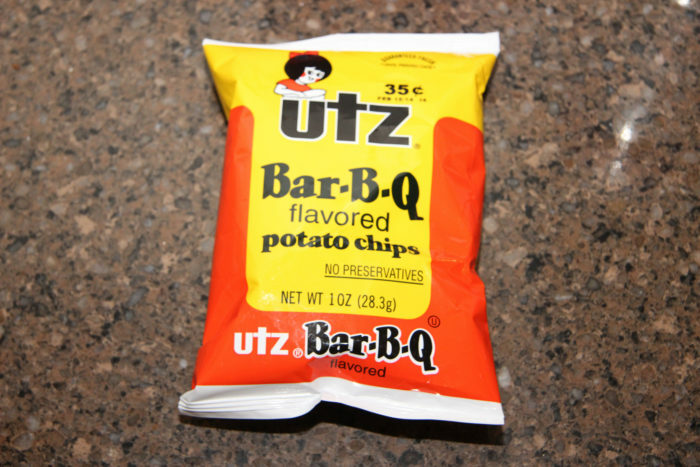 So, if you haven't tried Utz potato chips yet, you don't know what you're missing. The only question is: What kind are your favorite? 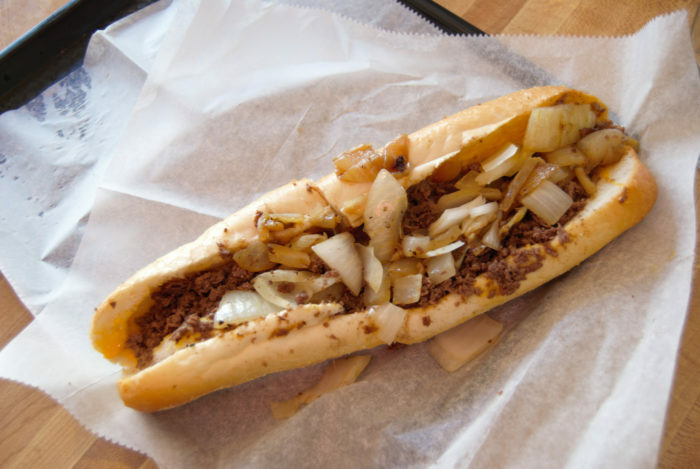 Let's end this list with another controversial food that just about every Pennsylvanian has tried. And, like scrapple, you either love 'em or you hate 'em. 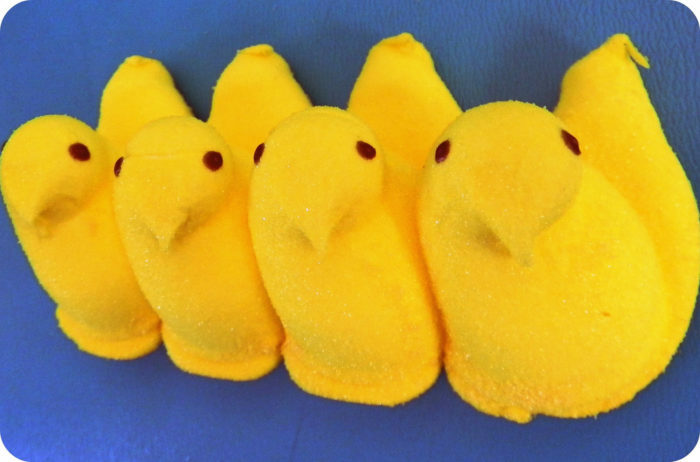 The adorable Peeps, made in Bethlehem, are an ooey-gooey, sugary treat, most popular at Easter time. And, even if you can't stand them, you've got to admit they're pretty adorable, right? 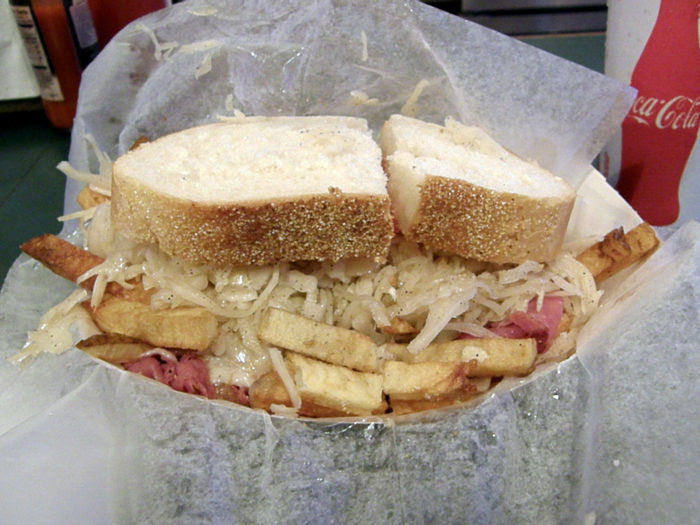 What other popular Pennsylvania foods would you add to this list? Join the conversation in the comments! And, if you love PA’s food, you probably love its snacks, too, right? 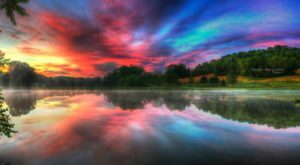 Click here to read about the delicious snack trail in Pennsylvania.